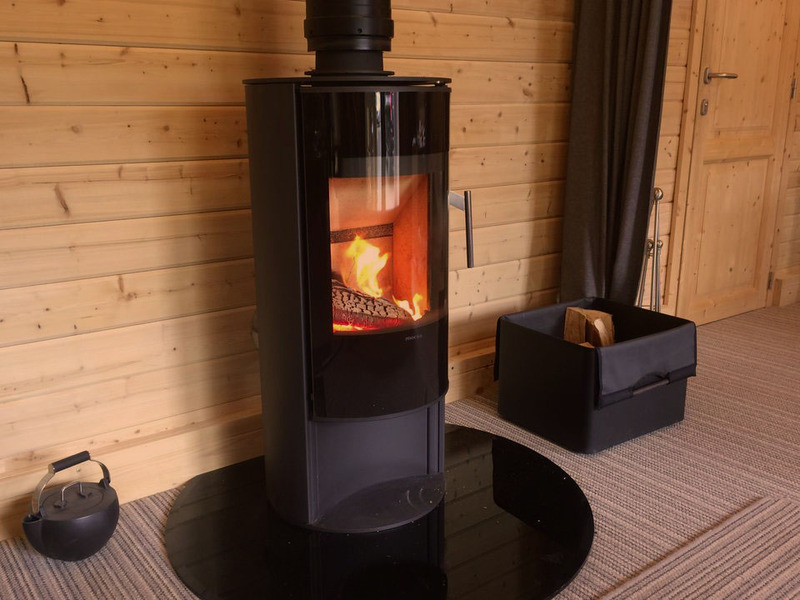 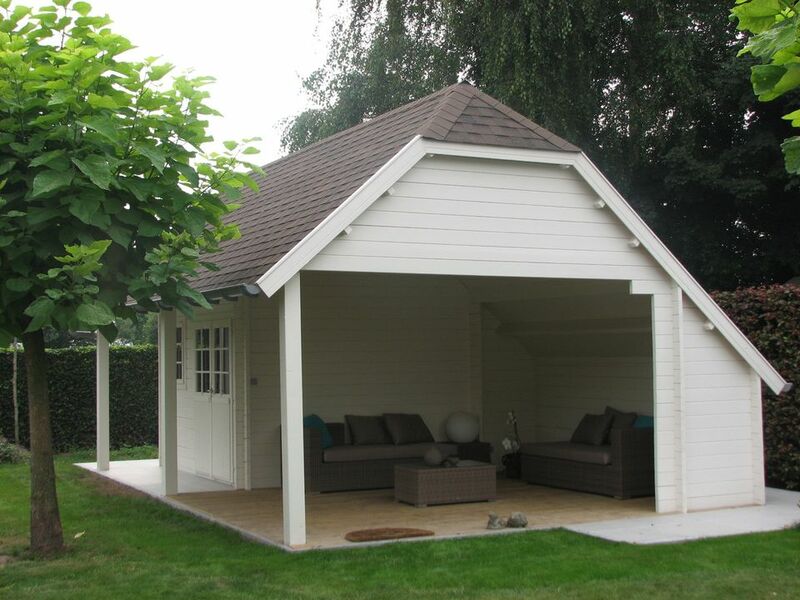 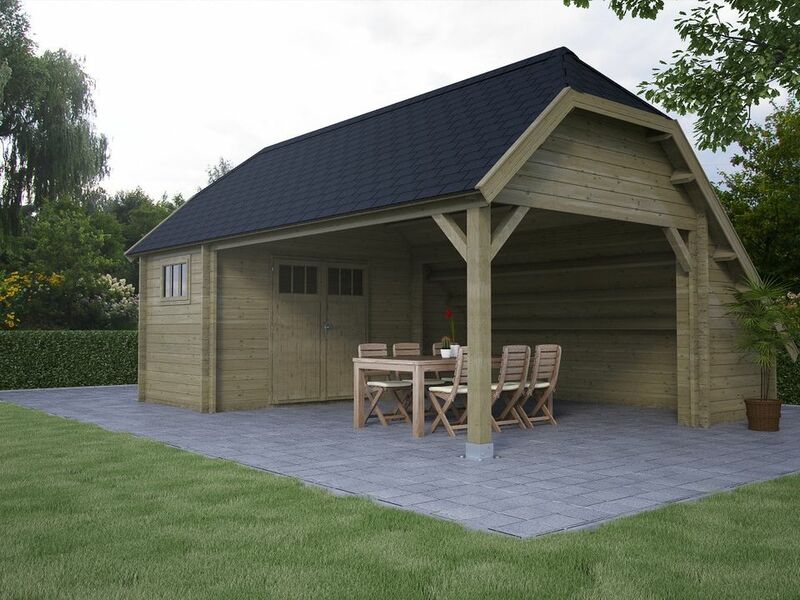 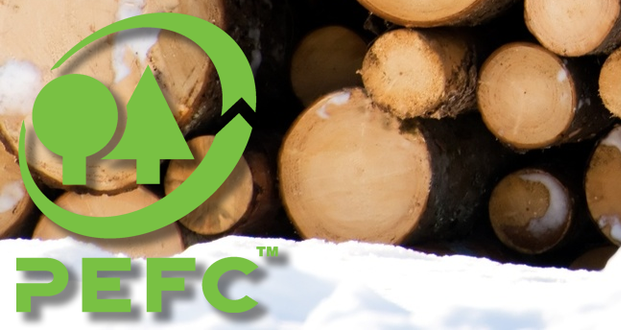 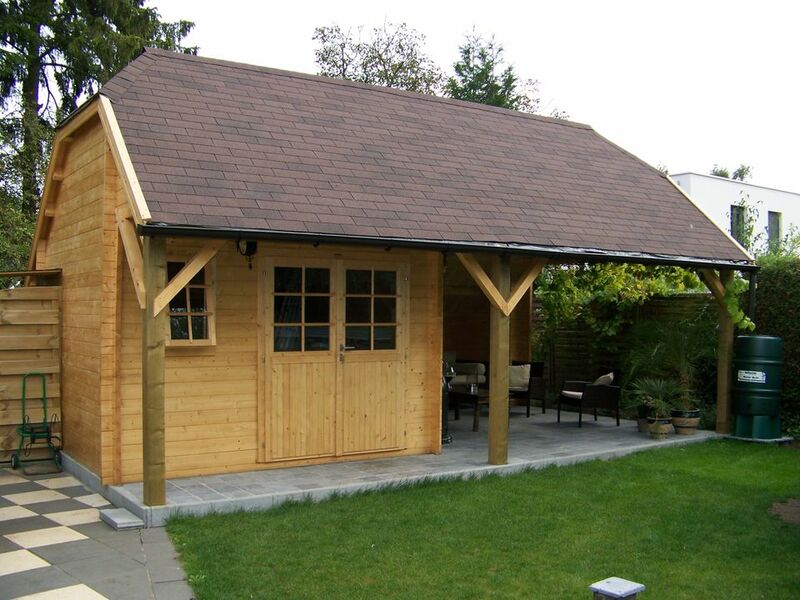 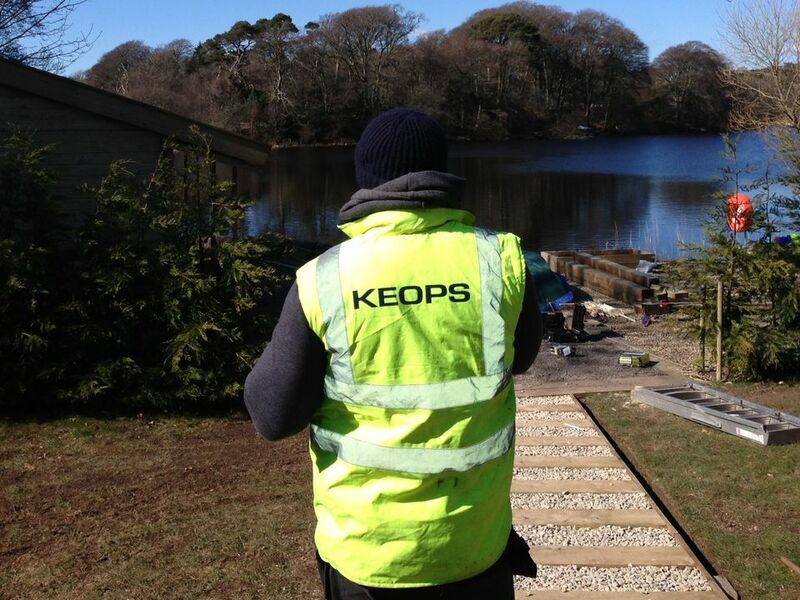 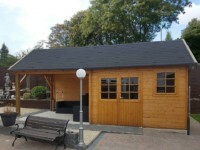 To get to the point our Keops steep roof log cabins feature an apex roof up to 42 degrees. 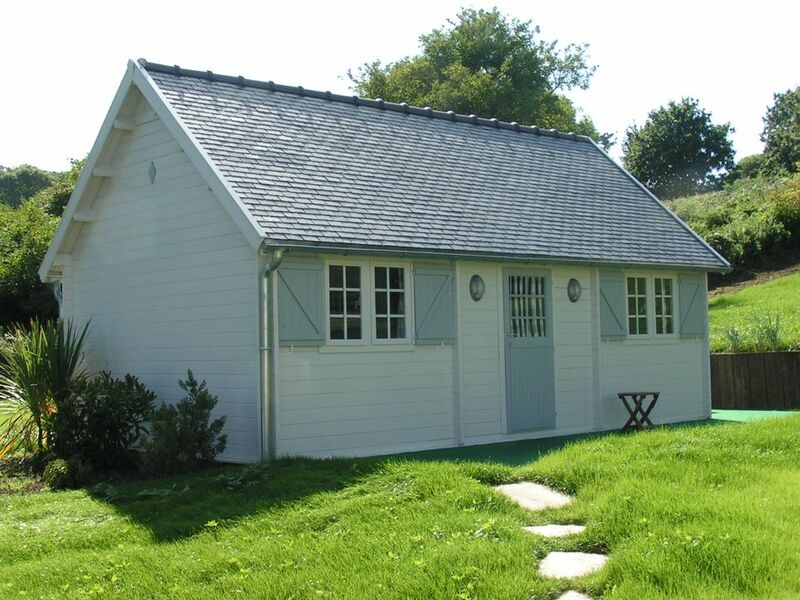 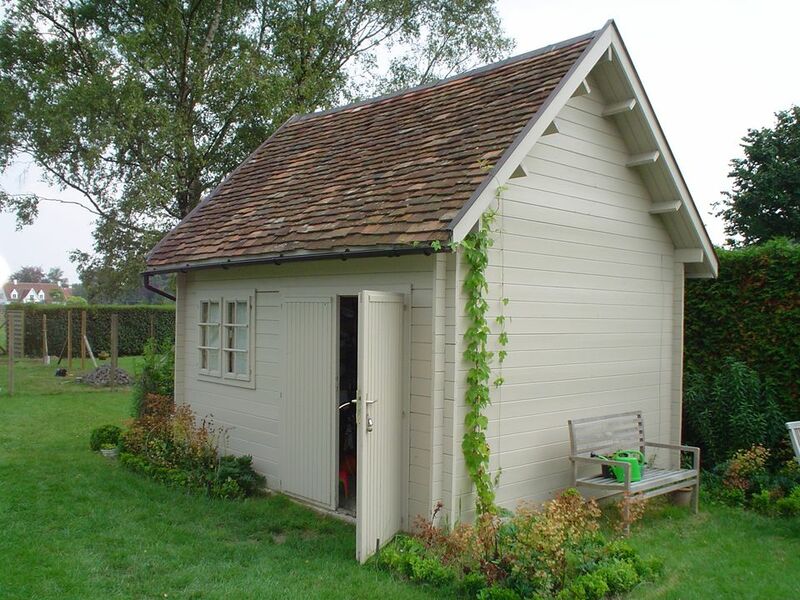 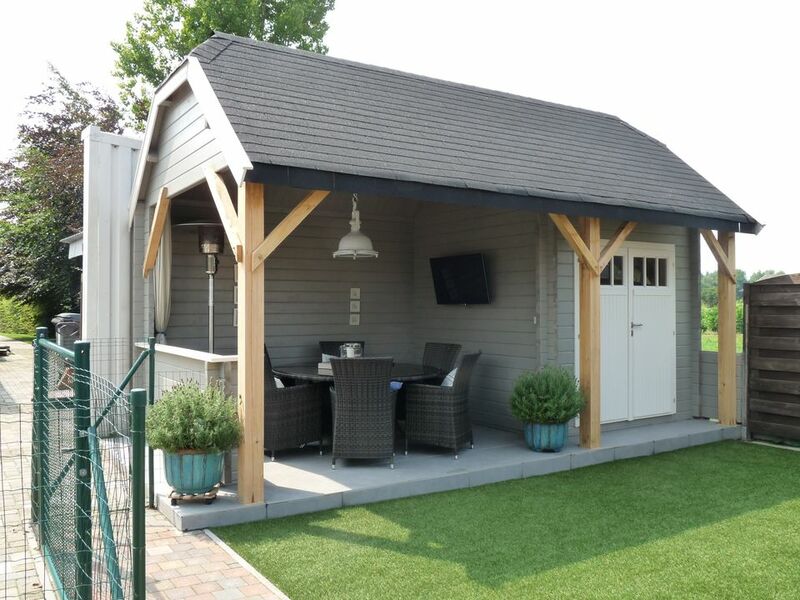 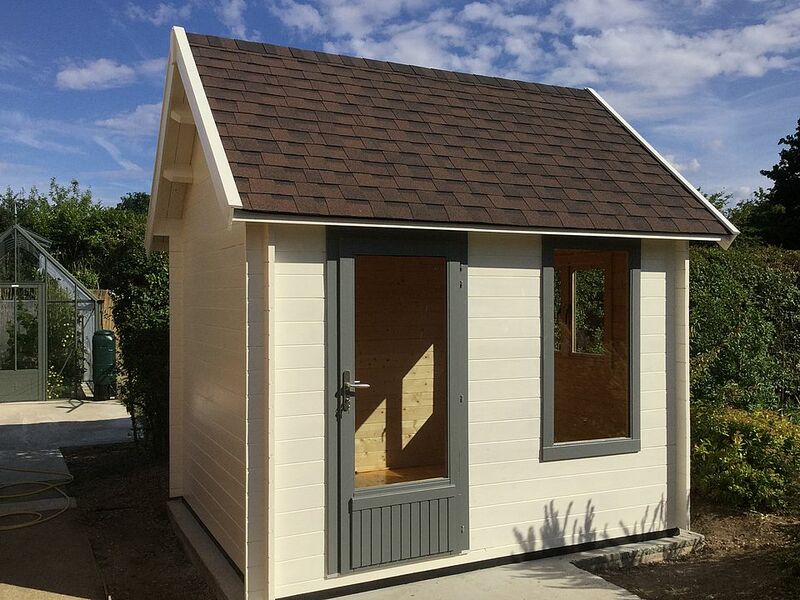 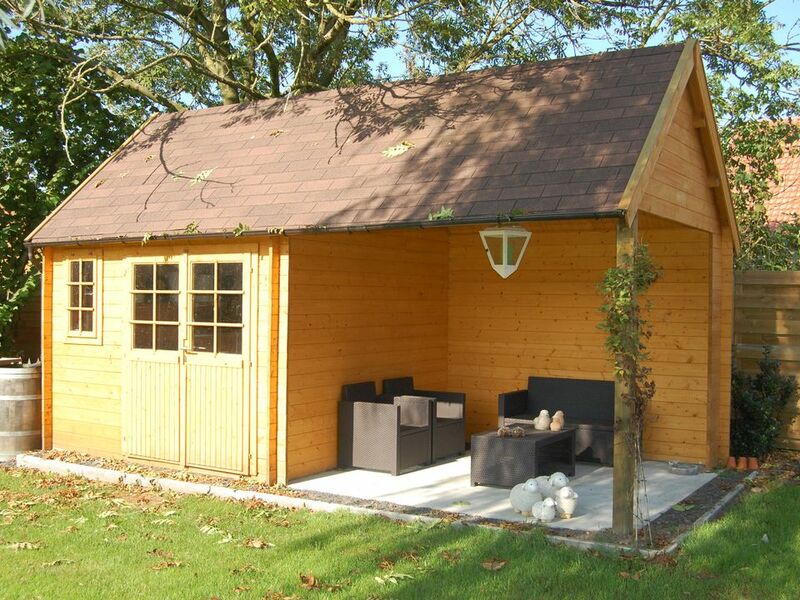 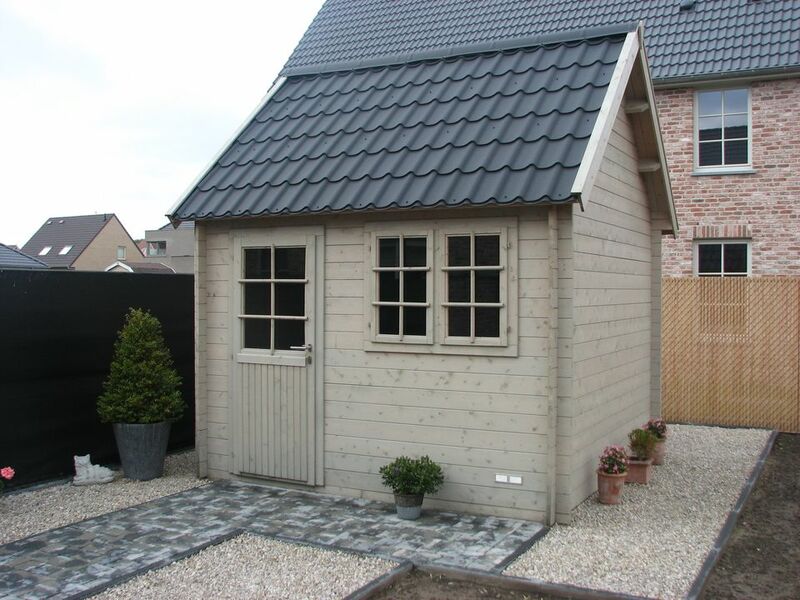 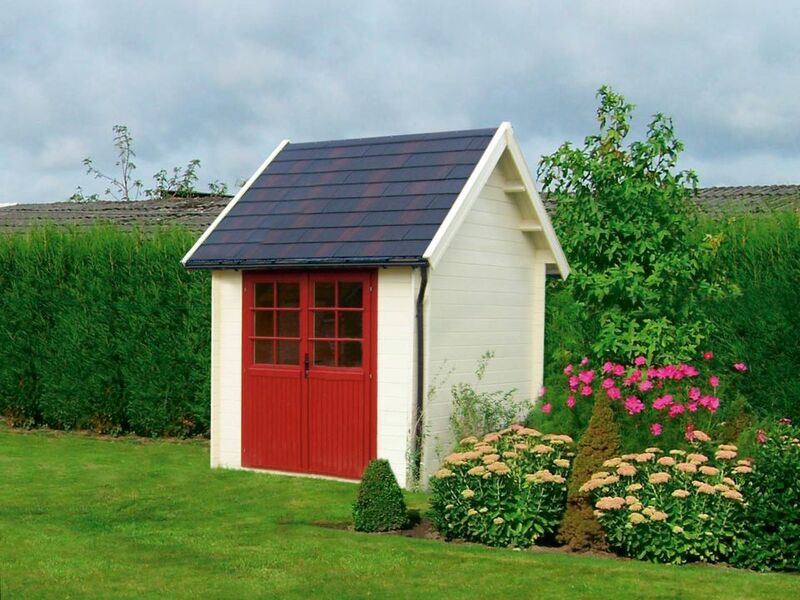 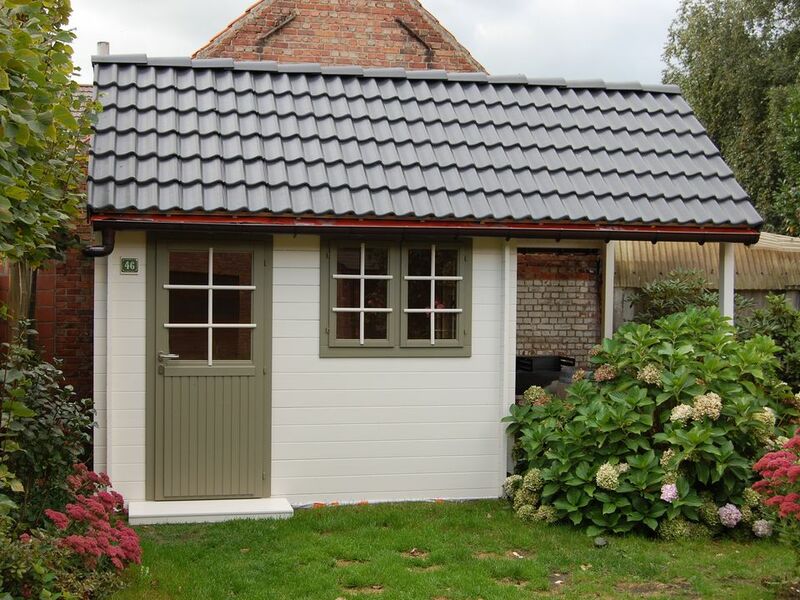 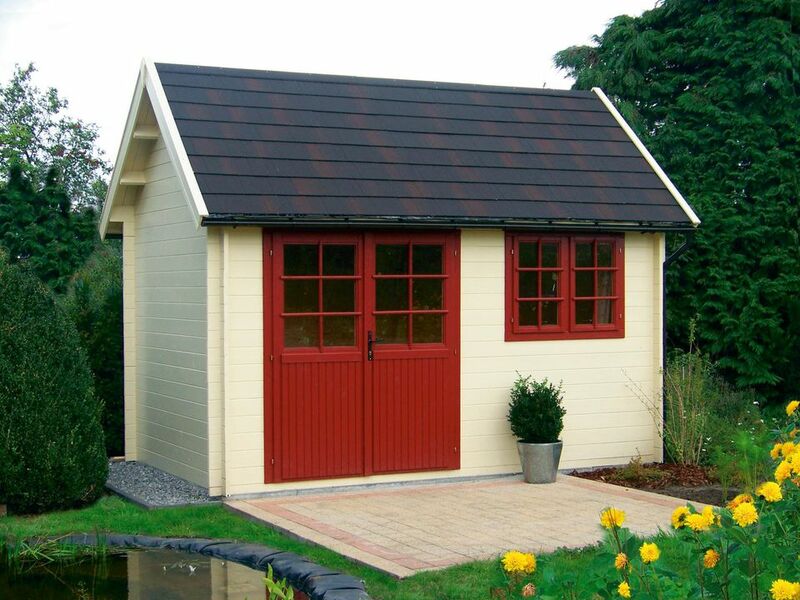 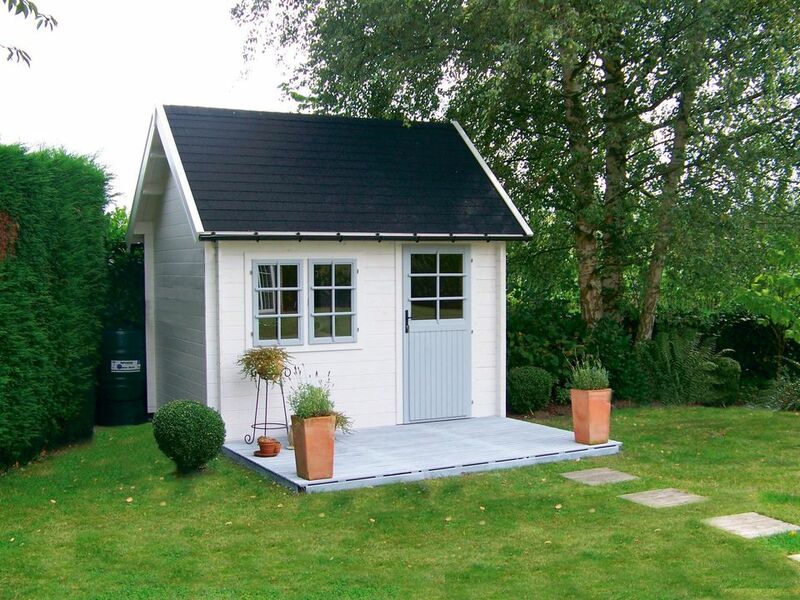 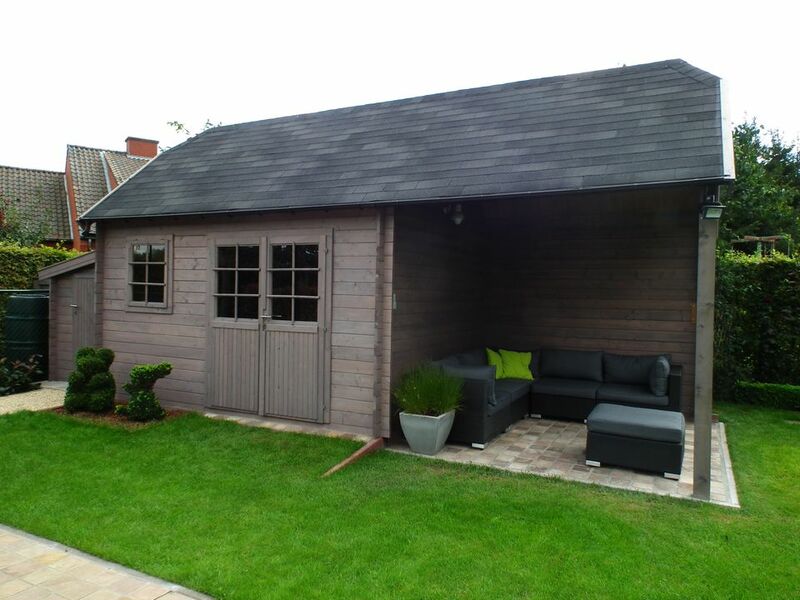 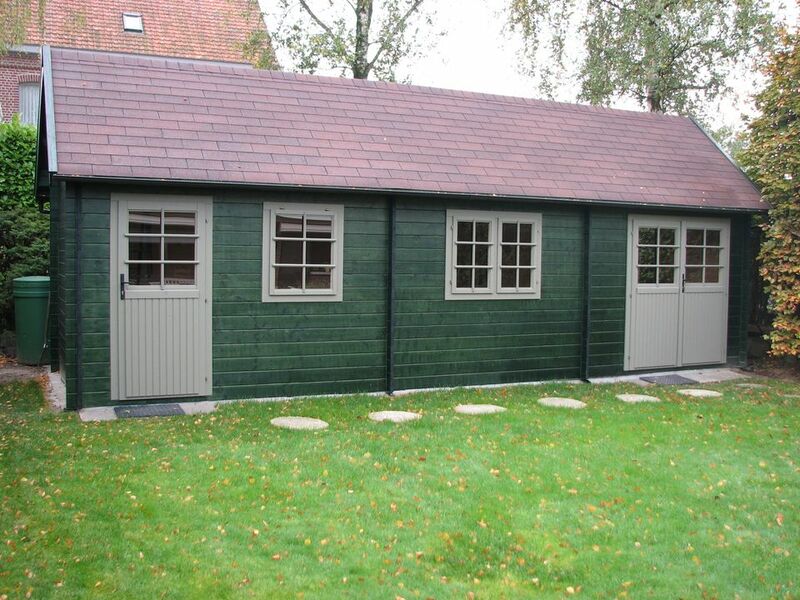 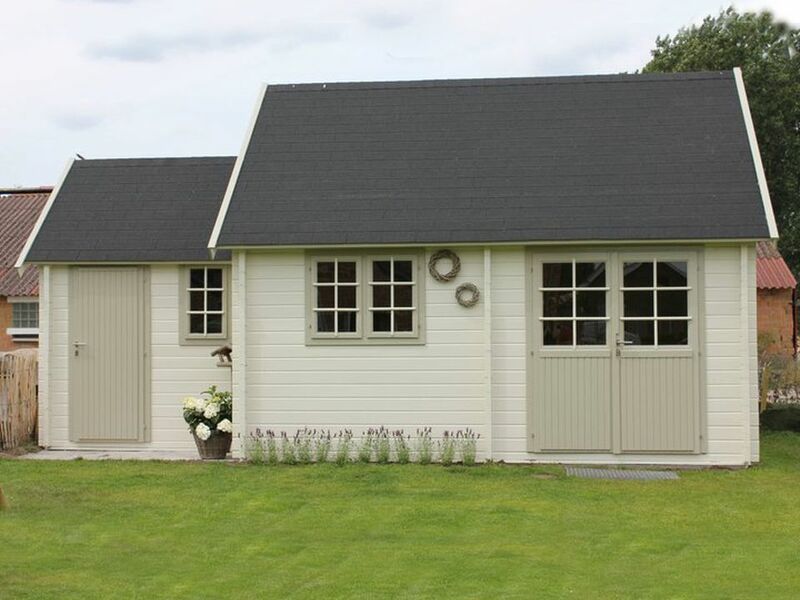 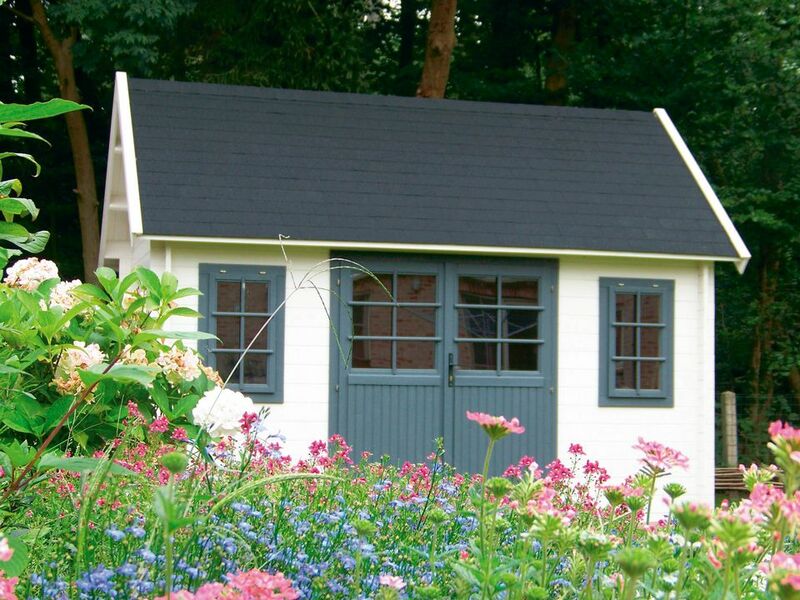 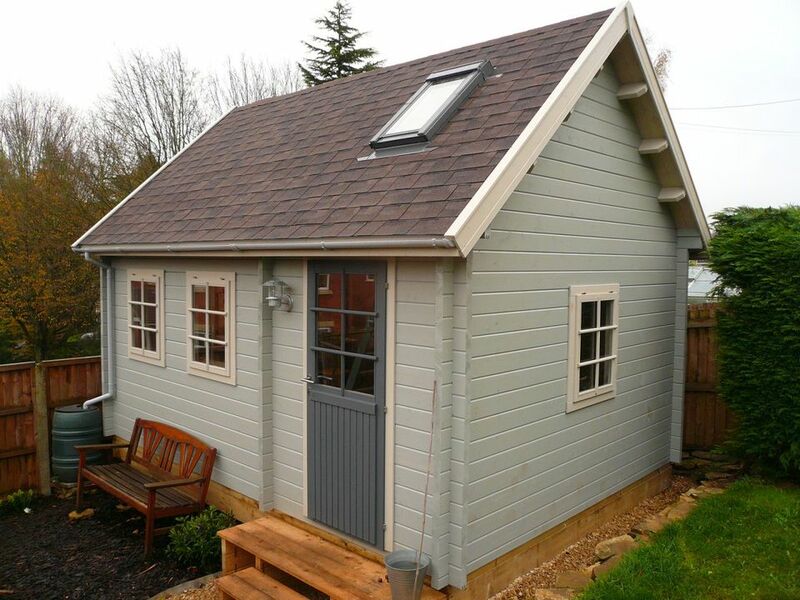 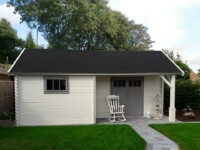 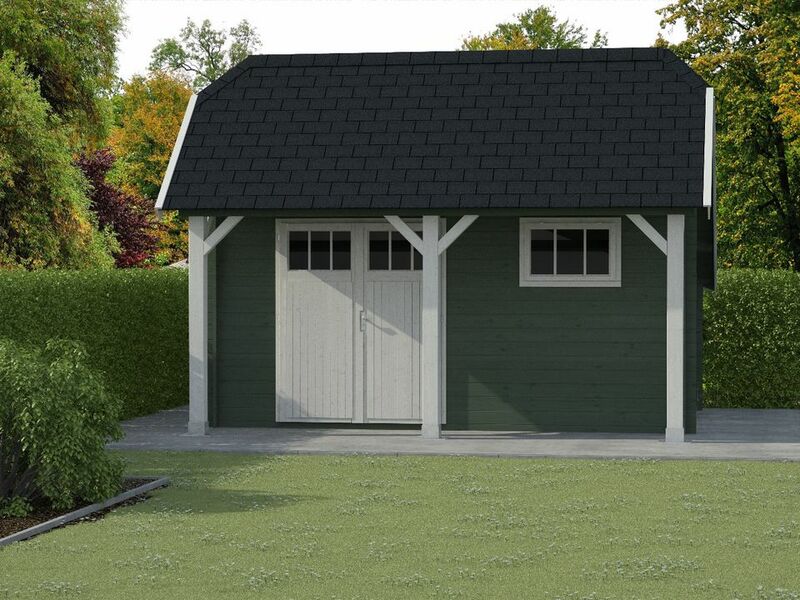 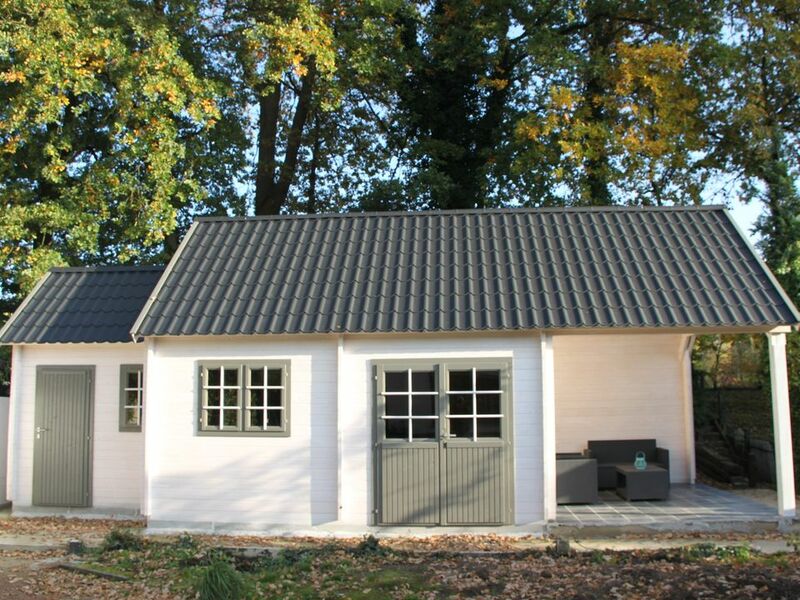 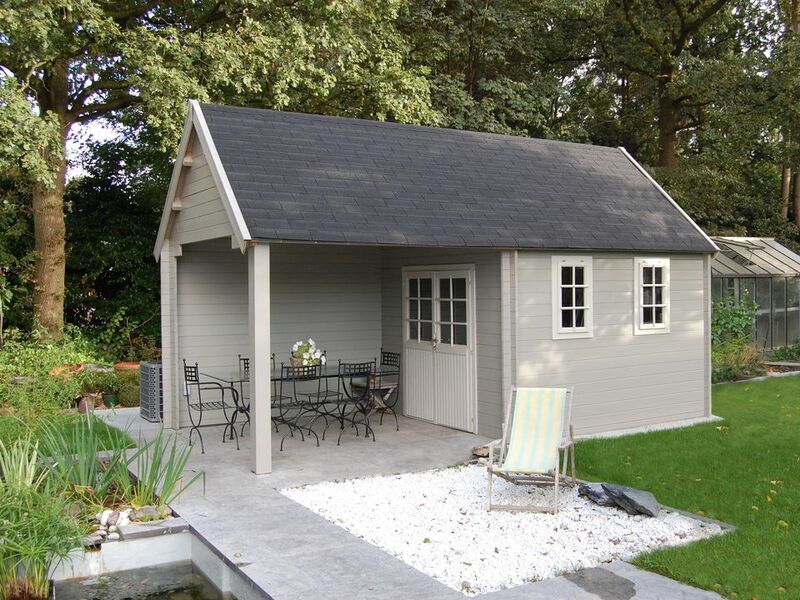 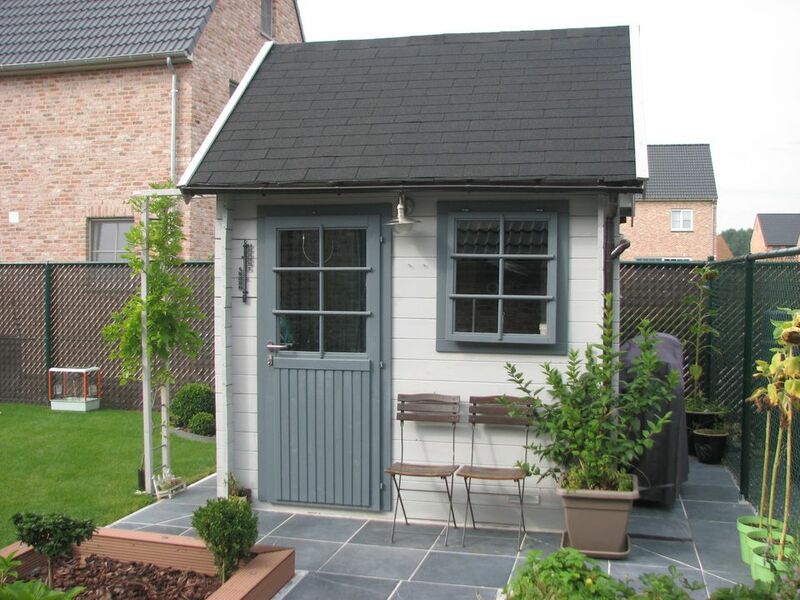 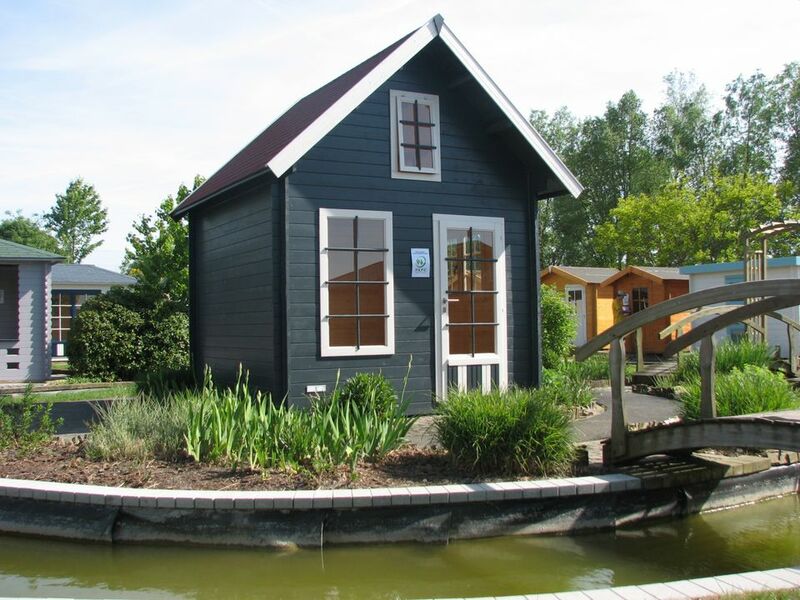 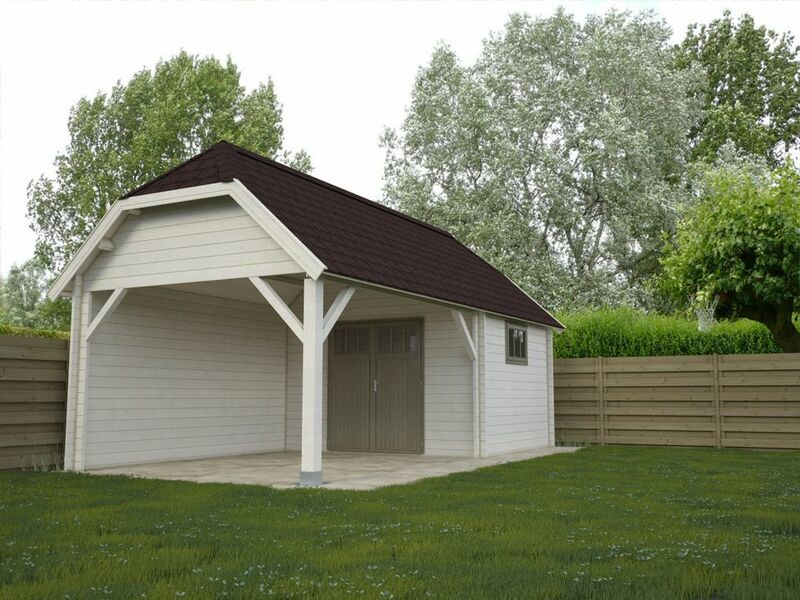 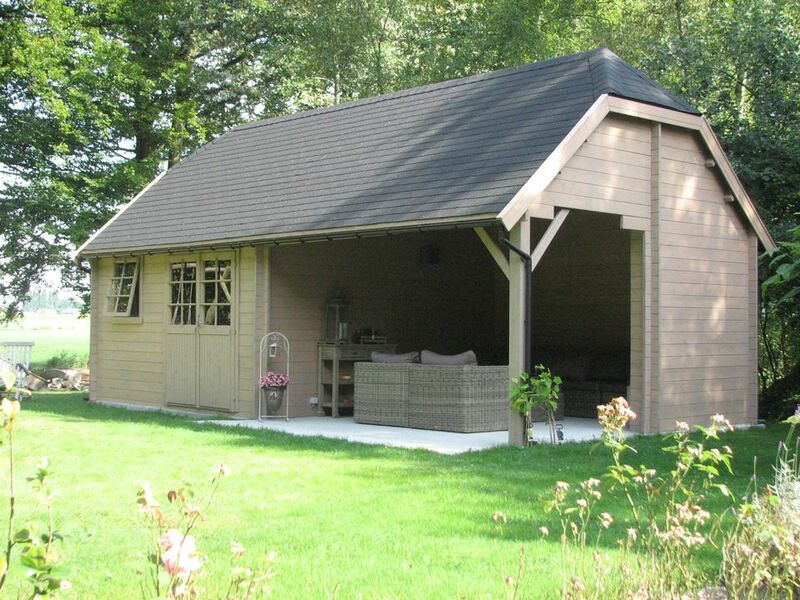 These super looking garden buildings are perfect for all kinds of uses from garden sheds, studios and workshops to cosy hideaways. 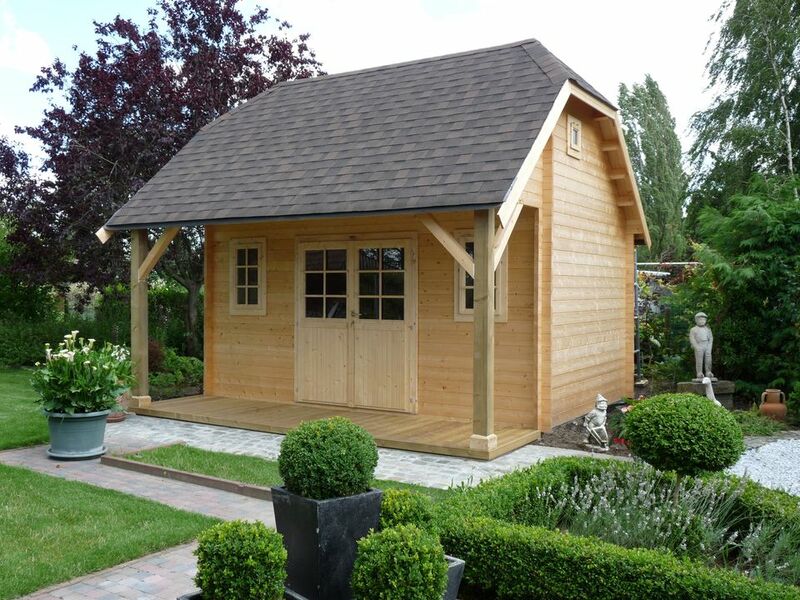 They also make a great home office in your garden. 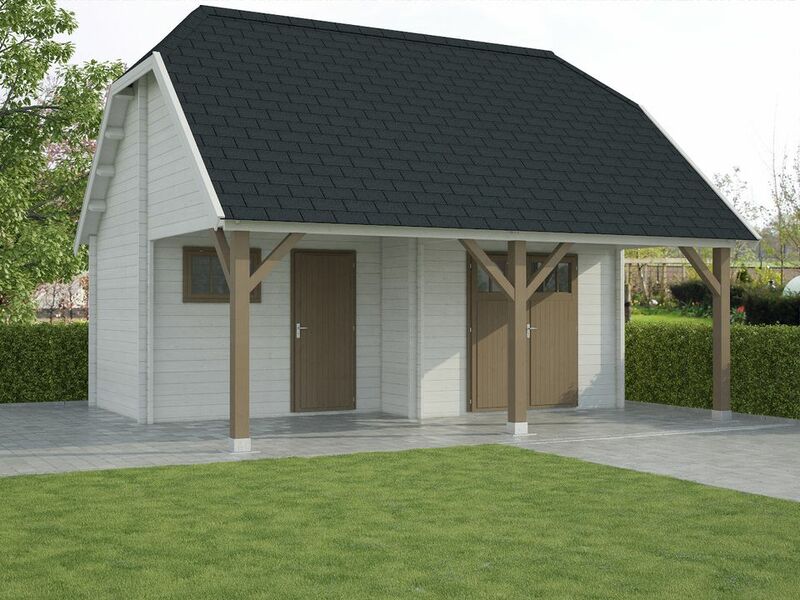 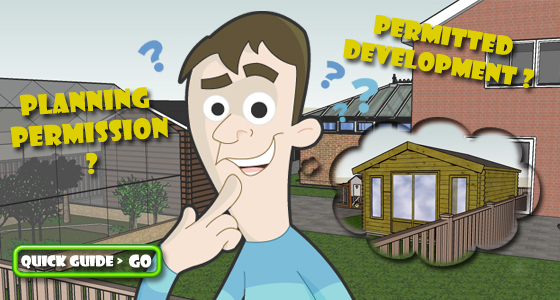 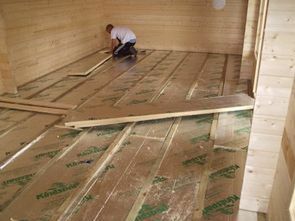 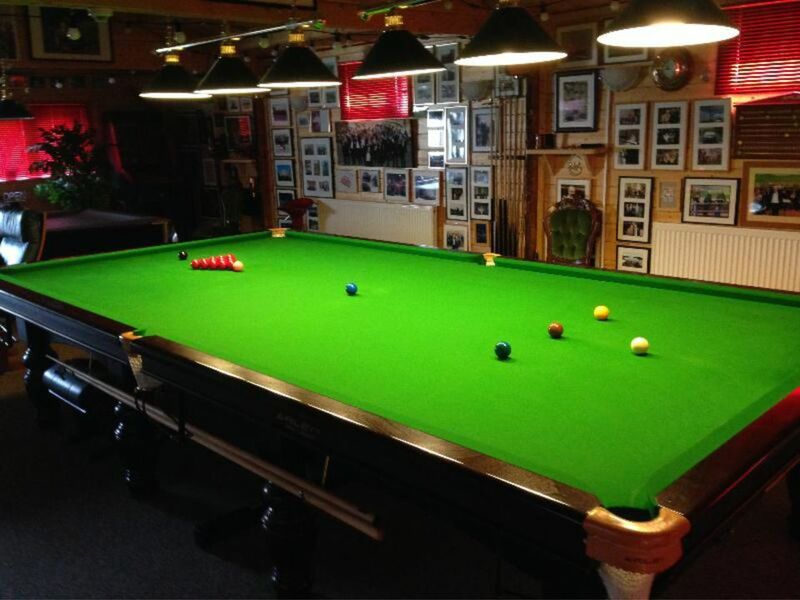 Many feature options are available including the new clipped gable roof, posts and braces for roof overhangs as well as double glazing, loft floors & insulation.